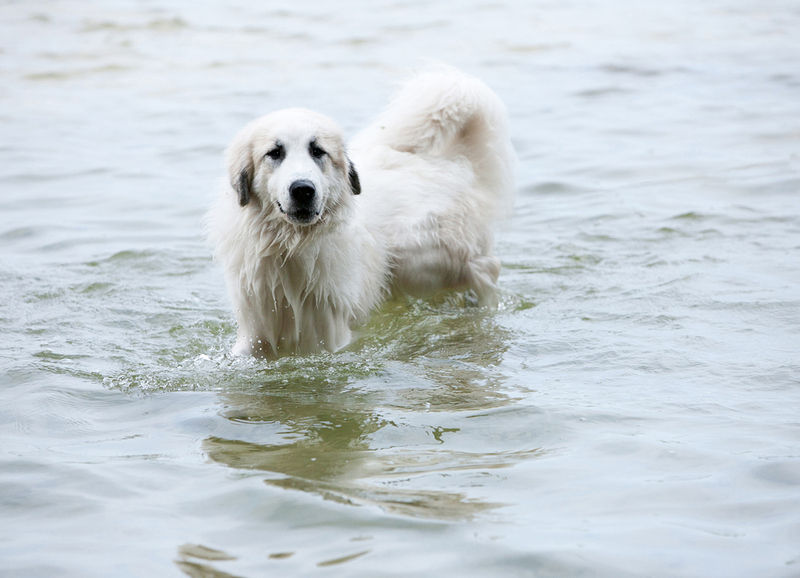 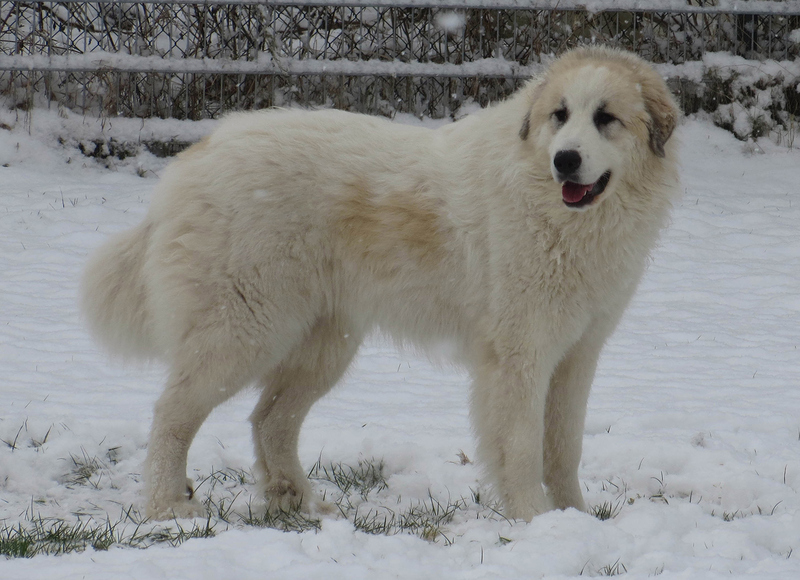 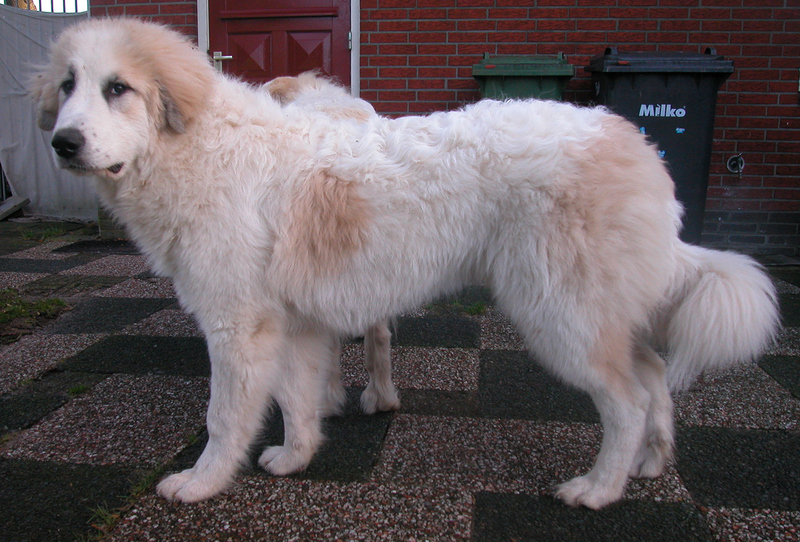 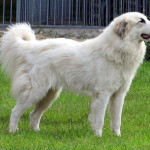 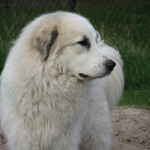 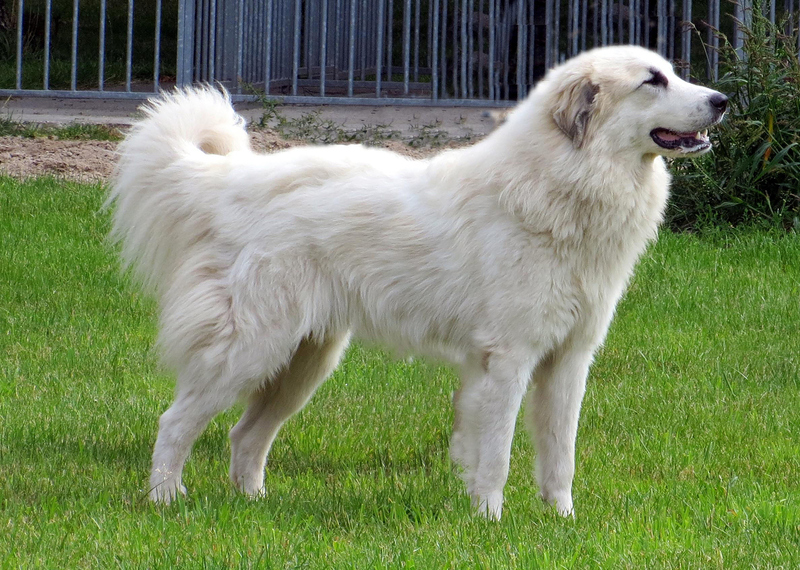 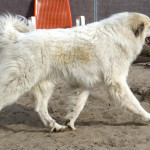 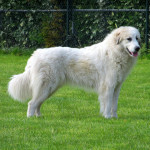 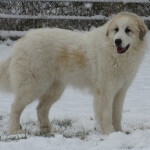 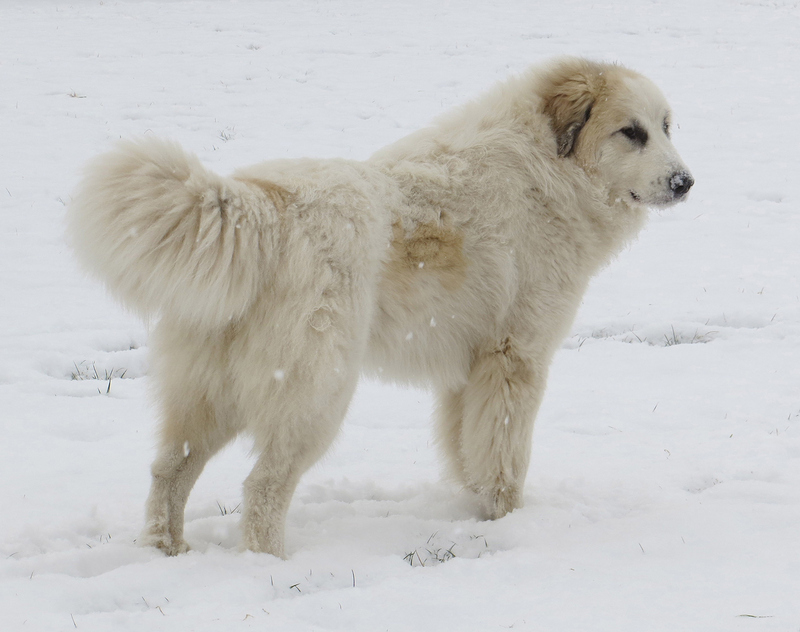 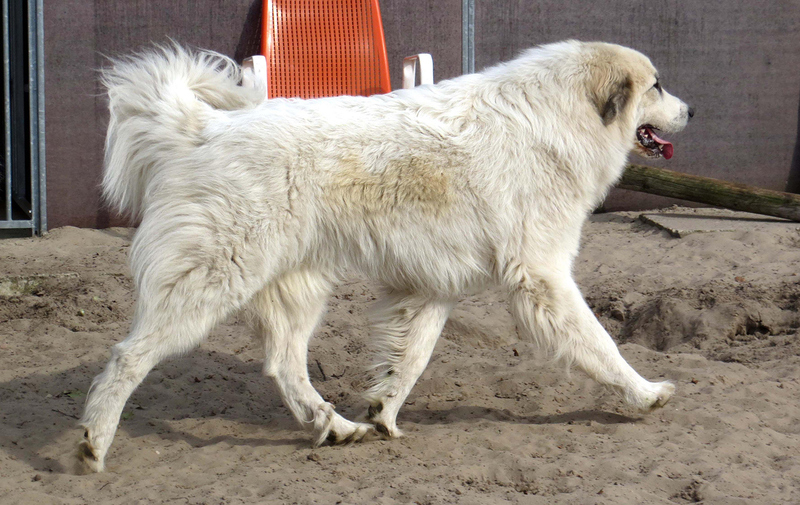 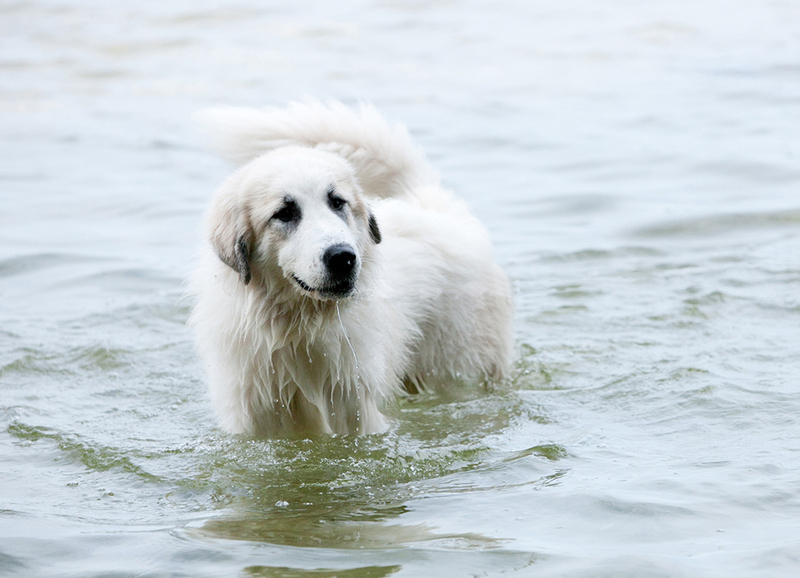 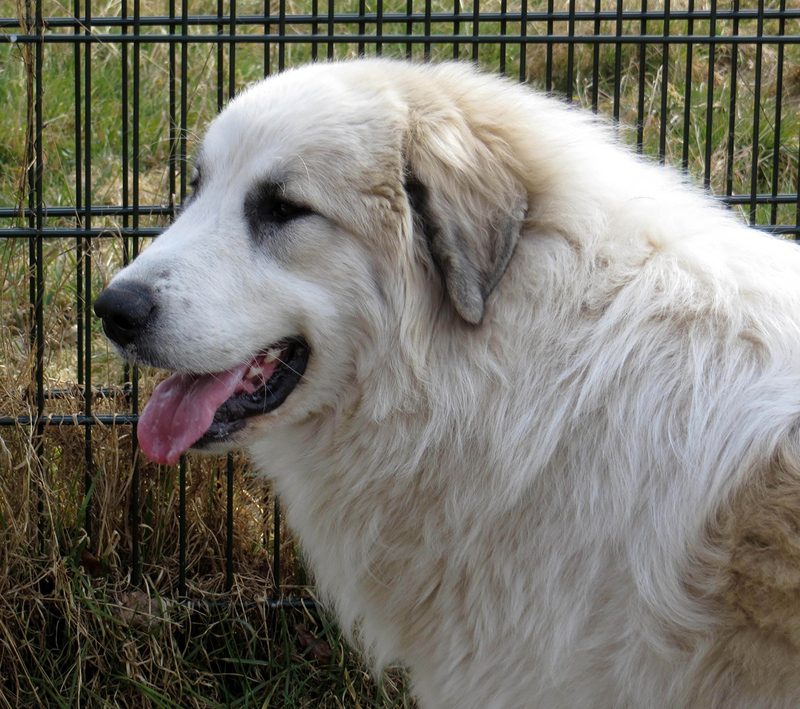 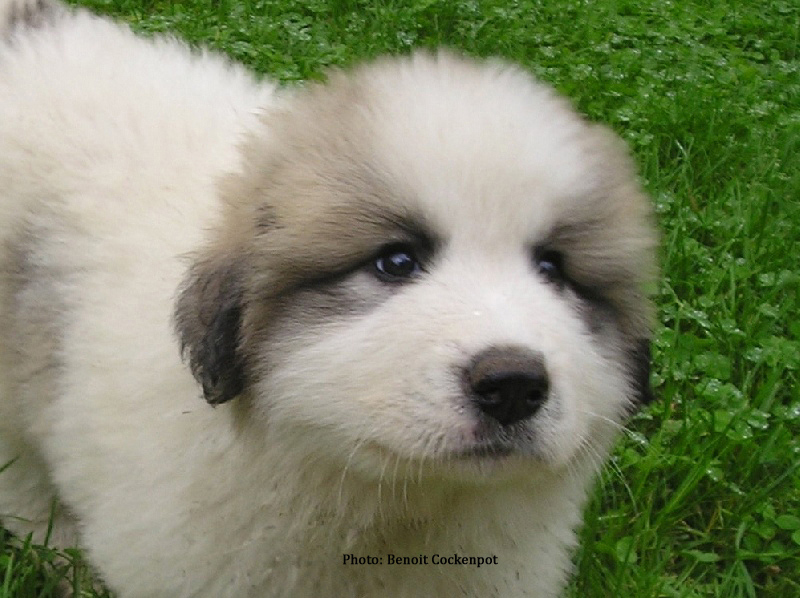 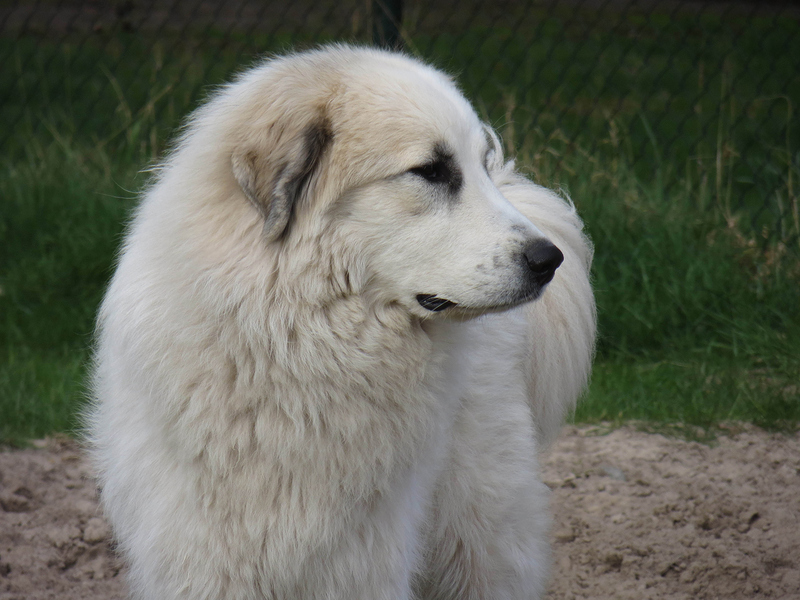 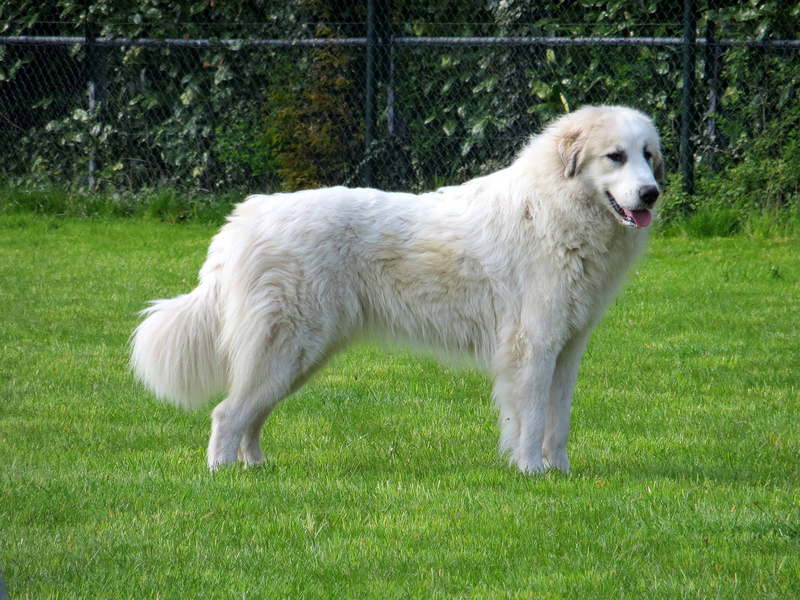 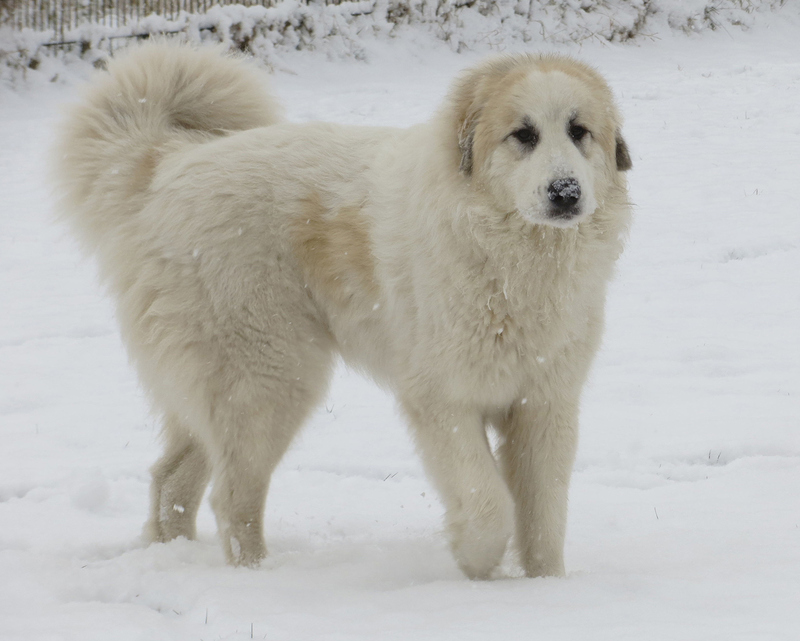 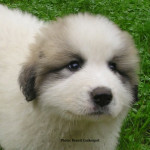 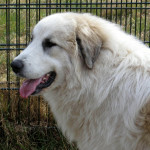 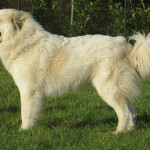 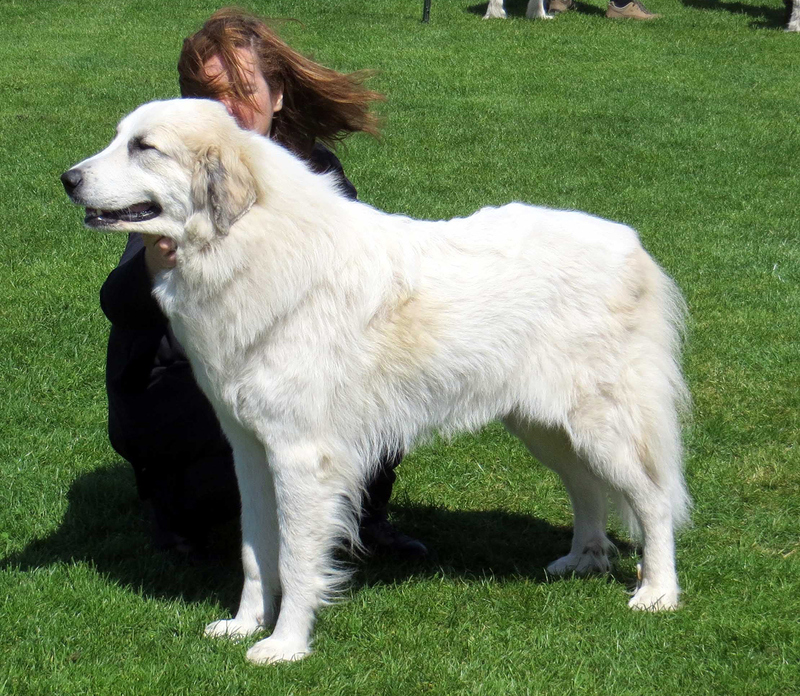 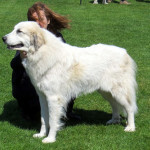 Piper is bred by Benoit Cockenpot, du Pic de Viscos, but she carries the kennelname of de Bigérionnes. 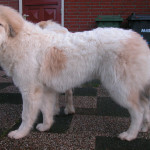 Owner of the Kennel, de Bigérionnes, is Richard Capel. 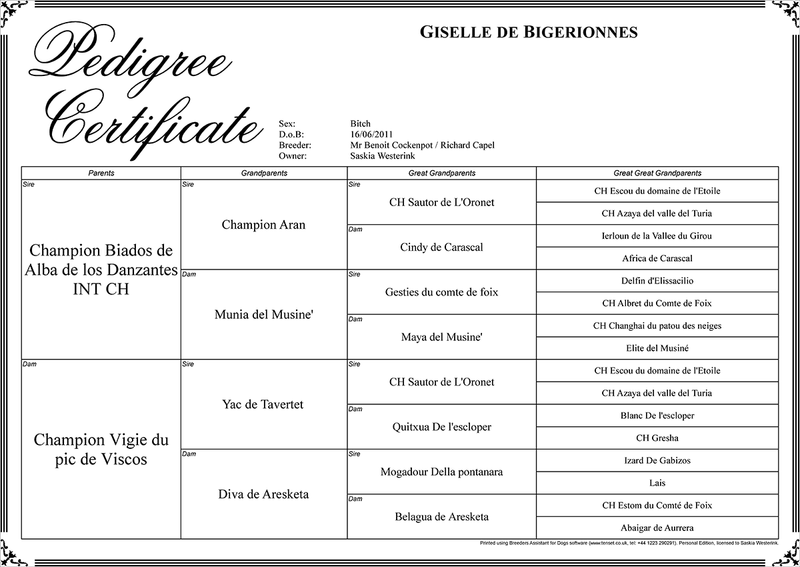 2014: Teste de comportement R.A.C.P. 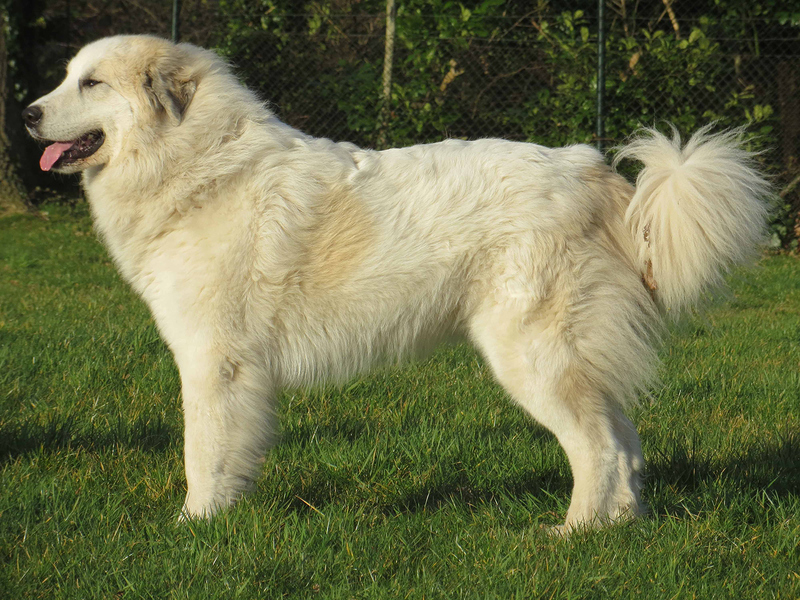 Apte.